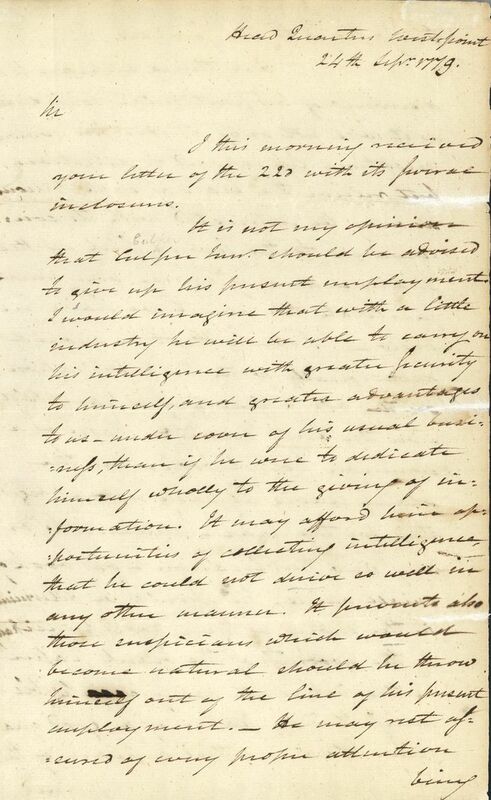 Letter, George Washington to Benjamin Tallmadge, September 24, 1779. In 2018, Special Collections will be featured in two different television series. Production and camera crews for the separate projects visited Special Collections this past week to film its original 1779 George Washington letter and to conduct an interview about the Setauket-based Culper Spy Ring, espionage, and the American Revolutionary War. More details to come next year! 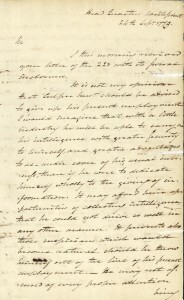 Learn about the George Washington letters at Stony Brook University Libraries here. 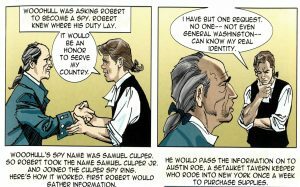 “A Spy for General Washington,” Rayhnam Hall Museum, 2006.